Three decades after the Rocky saga began, the sixth and final (?) film is Stallone's most personal, with Rocky dealing with age, loneliness, and that nagging "stuff in the basement." 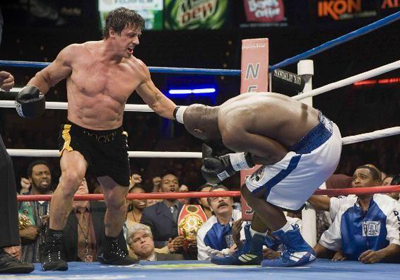 How well do you know Rocky Balboa?